I'm dedicated to promoting poets. If you want to be on the next show just text me. 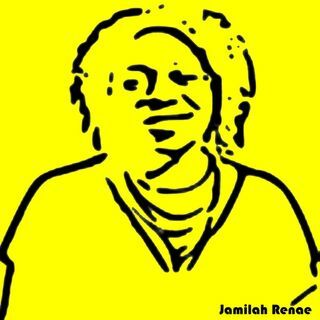 WordPlay with Jamilah Renae is an online spoken word radio/web show that features poets from all over the world. Hosted by Jamilah Renae, a published performance poet from Dallas, TX.